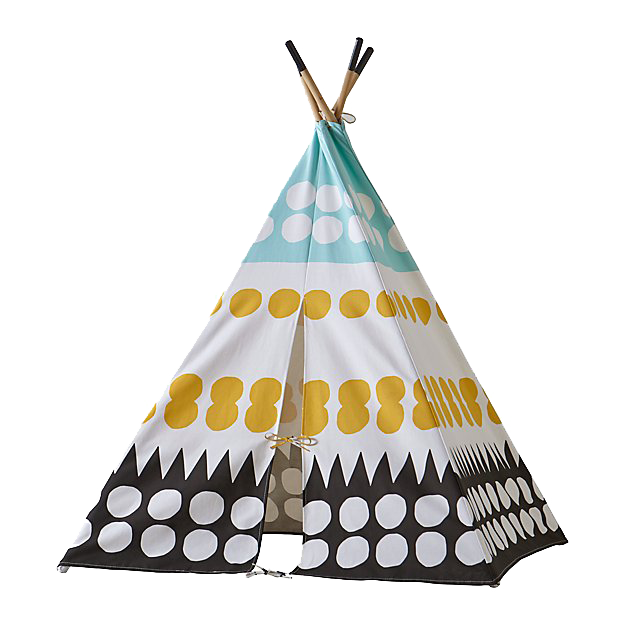 We’ve shown you our favorite picks for preschool aged girls so now its the boys’ turn! Fisher-Price Little People Animal Rescue Playset – This is my favorite little people set right now for boys. Little people is a classic toy you really can’t go wrong with. 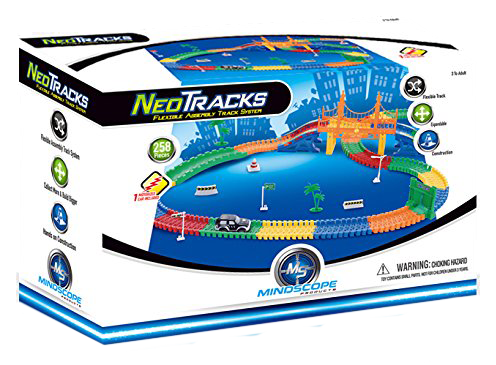 Mindscope Neo Tracks Twister Tracks 258 Flexible Track System – This is a great car track because it is so simple to put together, and it is flexible so your child can bend it however they want! 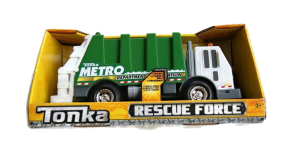 Tonka Lights & Sound Rescue Force – Metro Sanitation Department Garbage Truck – What child doesn’t have a strange obsession/fascination with garbage trucks? 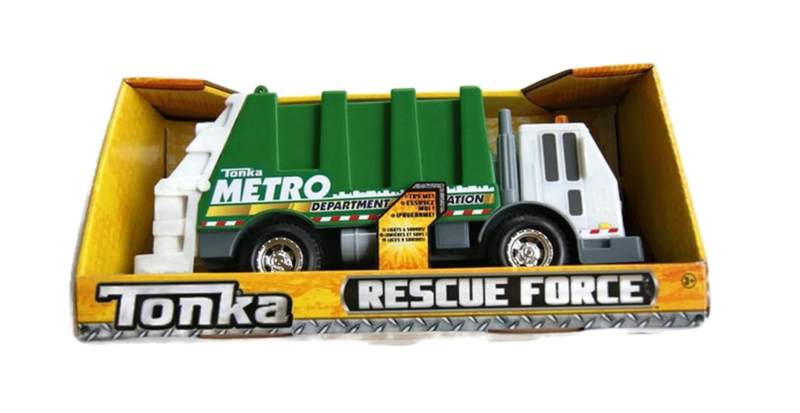 This fun toy lights up and makes truck sounds. 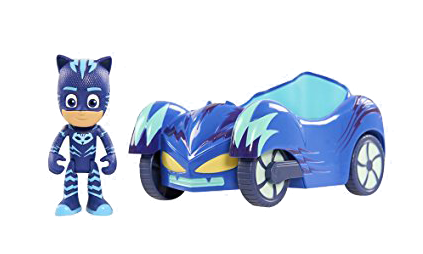 PJ Masks Cat Boy Car – If you have any PJ masks fans in your home this toy is a great option! 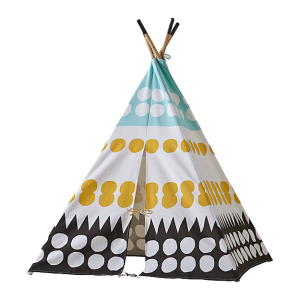 A Teepee to Call Your Own (Multi Dot) – This teepee would be such a cute addition to any playroom! 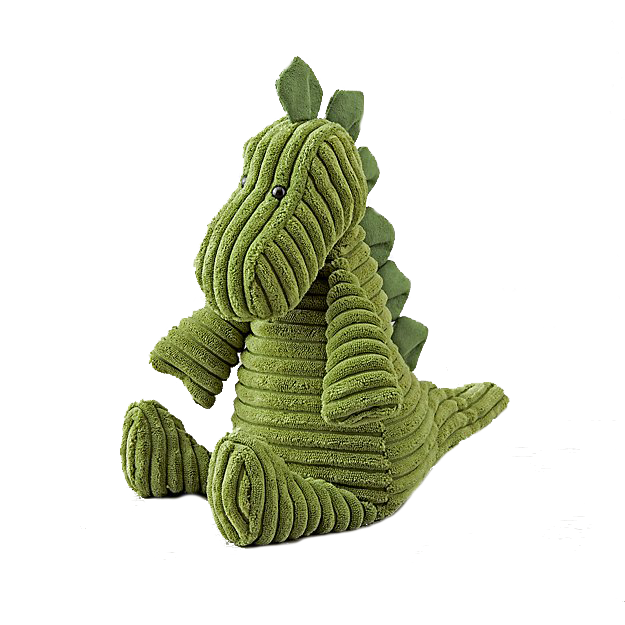 I love any toy that encourages imaginative play. 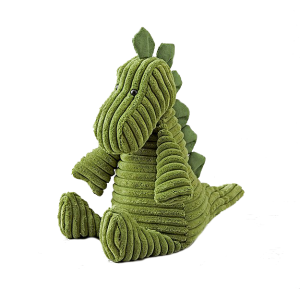 Jellycat Corduroy Dinosaur Stuffed Animal – We have owned several jellycat stuffed animals and they are SO cute and really soft. 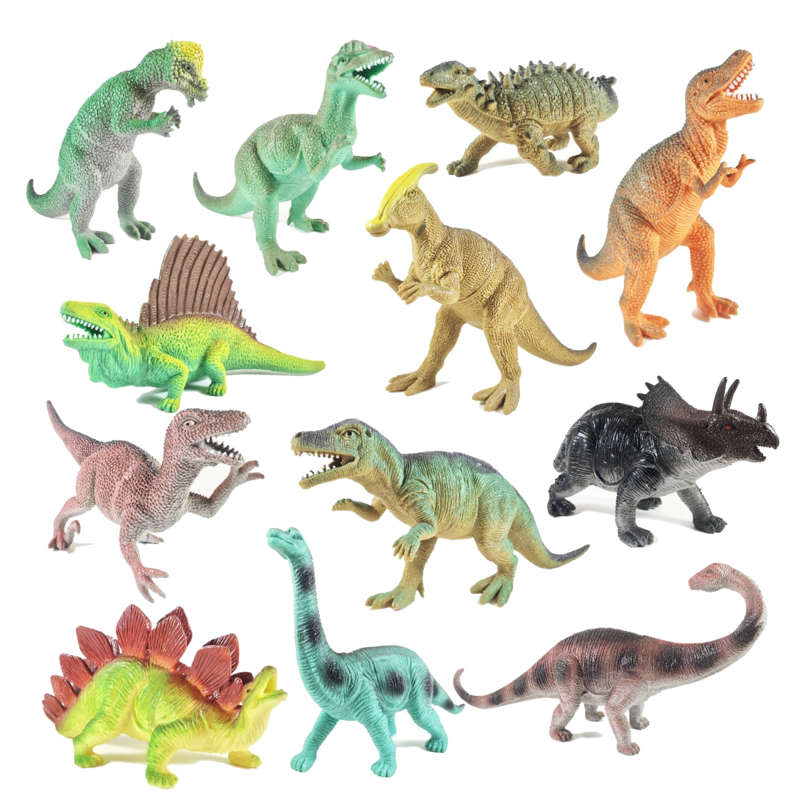 I love this cute dinosaur option for boys. 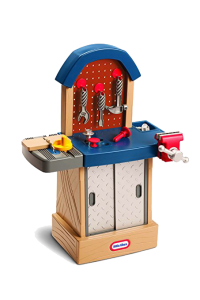 Little Tikes Tough Workshop – This is a toy that is sure to keep your child busy! 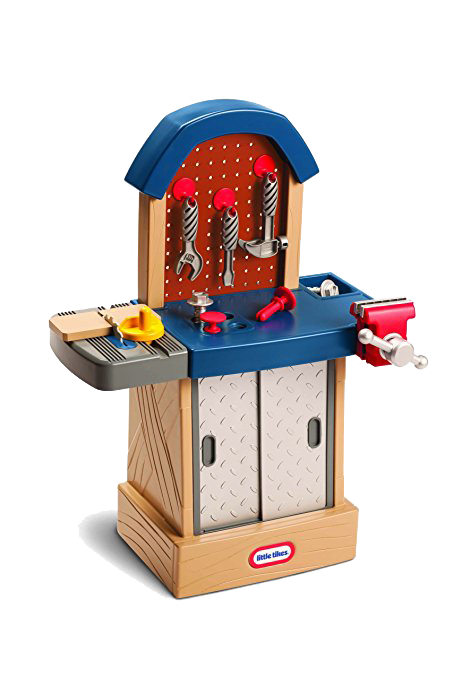 It has a lot of storage underneath as well for the tools which is a plus for moms. 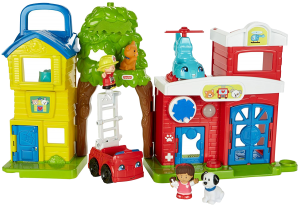 LEGO DUPLO My First Number Train – We LOVE our duplo legos! 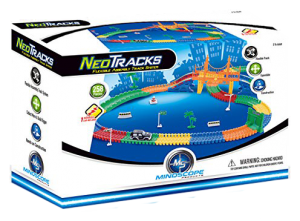 I got this train set for my sons birthday and it is one of his favorite toys. He loves putting it together and building on top of it. 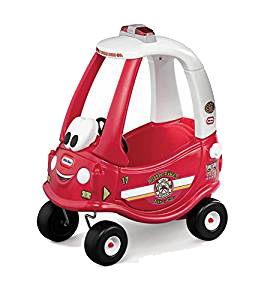 Little Tikes Ride & Rescue Cozy Coupe – The cozy coupe has been around forever and has always been a favorite with kids. 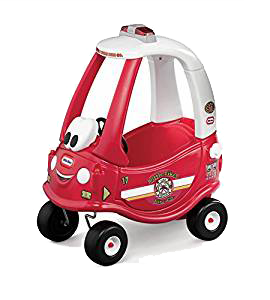 This firetrucks version would be a big hit with little boys or girls. 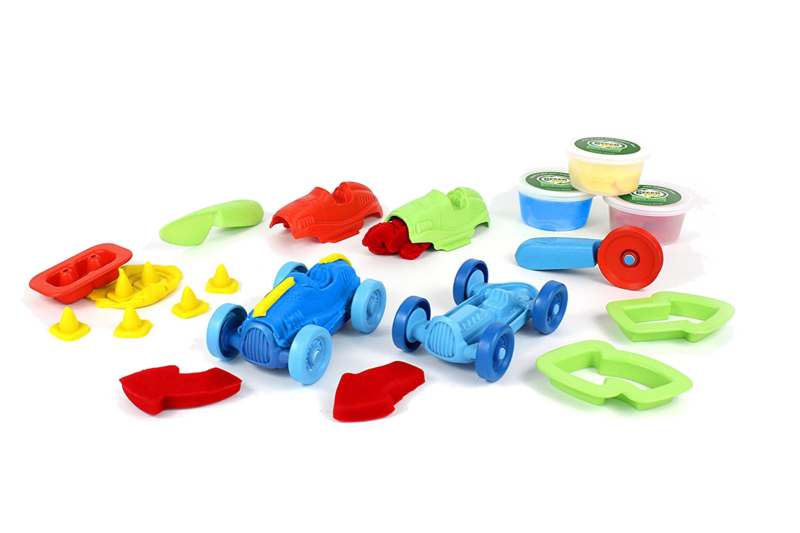 Green Toys Race Car Maker Dough Set Activity – This car maker set looks so fun! 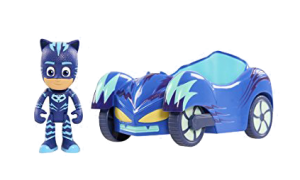 Your child can get creative designing their own cars. 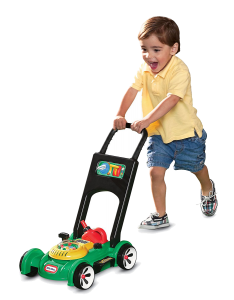 Little Tikes Gas ‘n Go Mower – This toy can work for younger toddlers as well as preschoolers. They can get their energy out pushing this around and it doesn’t need any batteries! BOLEY Educational Dinosaur Toys 12 pack – These dinosaurs are a good size and really durable so they will last forever. 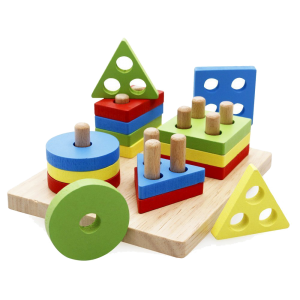 Geometric Blocks Stacking Puzzle – I love that this stacking toy is more challenging than the standard ring stacking toy. They can practice their shapes, sorting, and hand-eye coordination. 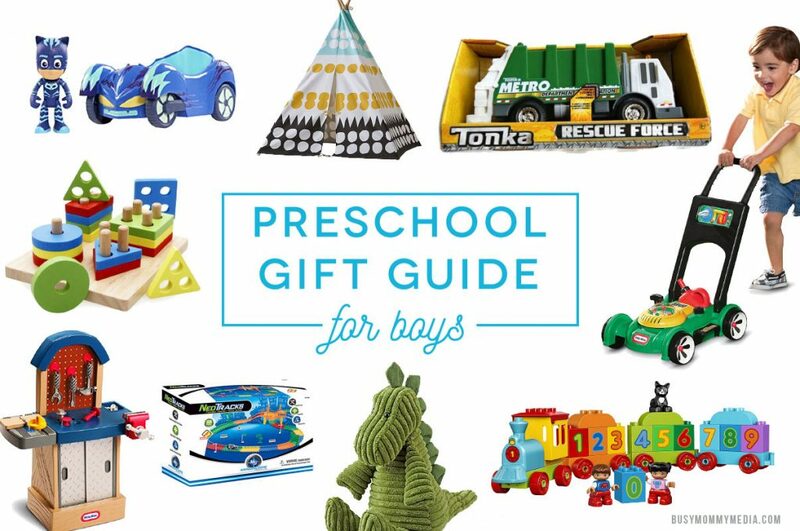 There shouldn’t be a difference between what girls and boys “like” at preschool age. But it’s clear that society and parents are raising them to be different, which is unfortunately a disservice to both genders.